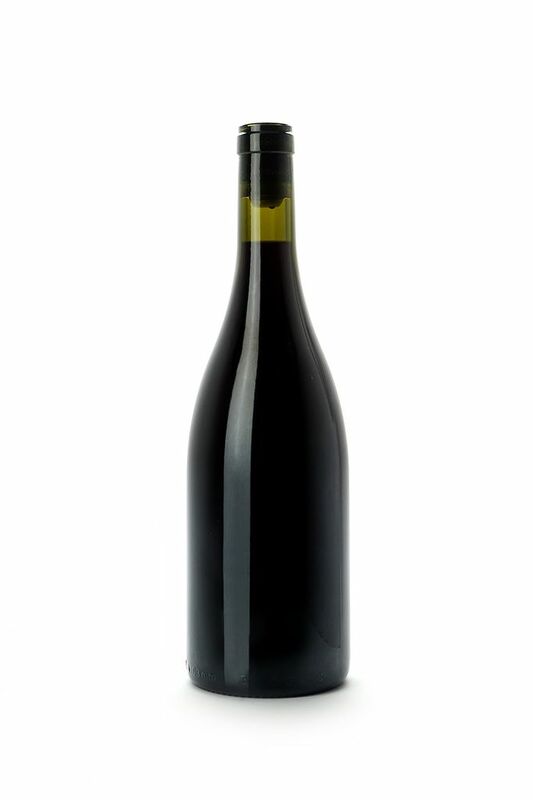 The Petit is a blend of the wines which were not used for its big brother, Castel Grand Vin. The wine is aged for 16 months in French oak barrels. Rich with deep black fruit, spices and soft but assertive tannins.